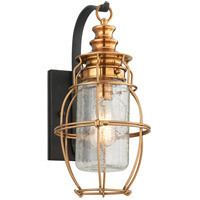 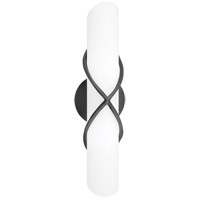 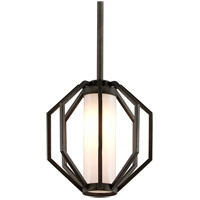 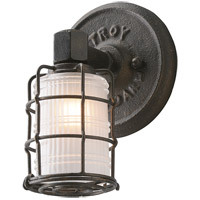 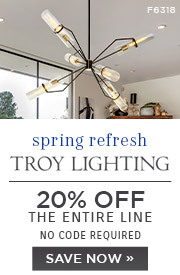 The Byron collection invites eclectic elegance to your indoor pendant lighting. 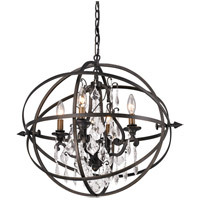 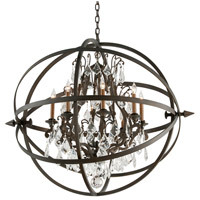 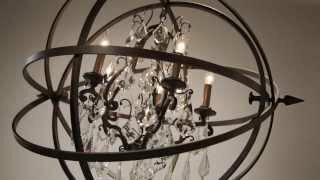 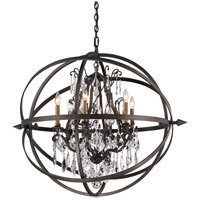 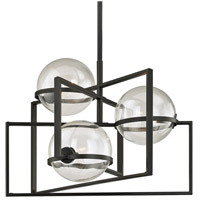 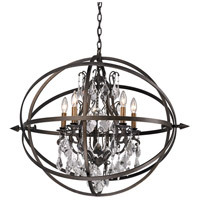 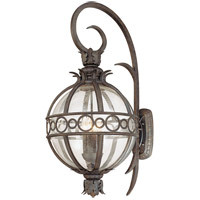 Featuring a central crystal chandelier wrapped in an armillary sphere with east/west pointing finials, the hand-forged iron fixtures come in 4 sizes with 4 to 8 candelabra lights. 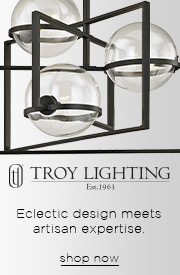 A transitional design, Byron complements a wide range of contemporary and traditional styles and settings.